A man was arrested at an HSBC bank in Port Jefferson Station. Port Jefferson Station, NY - November 19, 2013 - Suffolk County Police today arrested a man that attempted to rob an HSBC bank in Port Jefferson Station this afternoon. Eric Henn entered the bank, located at 574 Jefferson Plaza, at approximately 2:15 p.m. and presented a threatening note demanding cash from the teller. The teller did not immediately comply with the demand and Henn fled the bank on foot heading in a westerly direction. After reviewing video footage of the robbery, detectives from the Pattern Crime Unit conducted a canvass of the area and located Henn at a shopping center located at 4810 Nesconset Highway, Port Jefferson, and arrested him at 3:50 p.m. without incident. Henn, 31, of 2 Kings Walk, Rocky Point, was charged with attempted Robbery 3rd Degree. 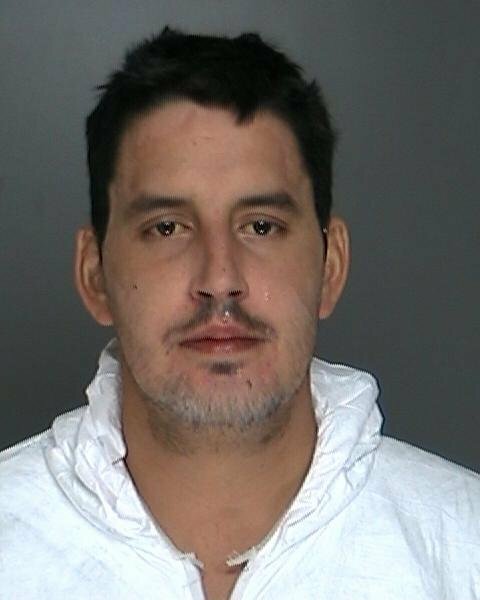 He is scheduled to be arraigned at First District Court in Central Islip on November 20. Subject: LongIsland.com - Your Name sent you Article details of "SCPD: Rocky Point Man Arrested for Robbing Bank"